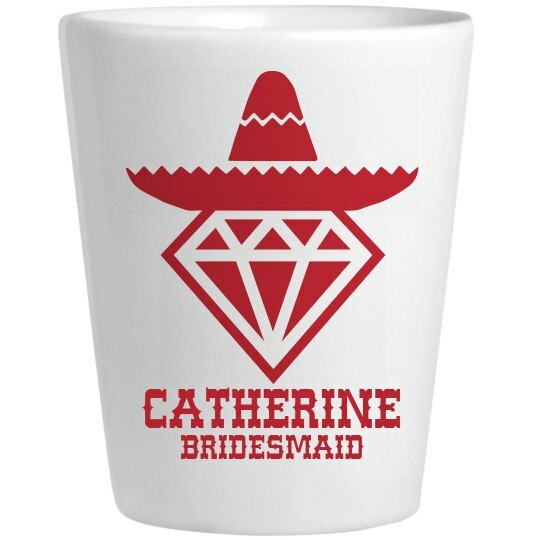 Festive custom shot glasses are mucho fun Cinco de Mayo gifts for all the senorita bridesmaids at the themed bachelorette party! What's more fun is filling all those shots with gold or silver tequila! Salud!